This activity is designed to be used along with another of my products, Project Based Learning – Raise Insects in the Classroom. 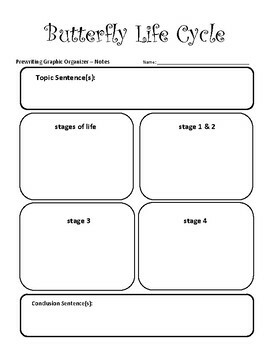 Students will research the life cycle of the insect you are raising, as well as another animal. 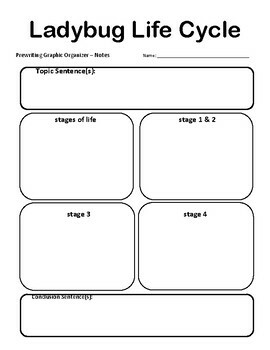 Included are graphic organizers for planning paragraphs about the life cycles of a praying mantis, butterfly, ladybug, frog, and wolf, plus a blank one you can use for any animal. 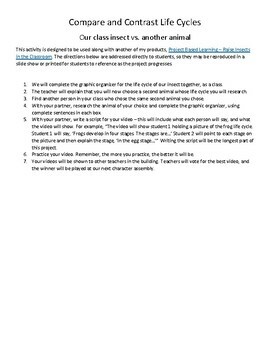 For my class, I asked students to demonstrate their learning by creating a video. 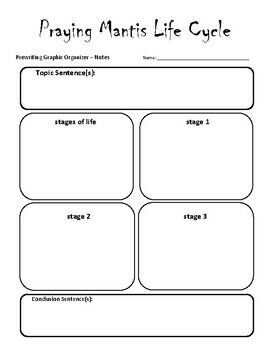 This file includes a checklist for students to complete before recording their videos.